Xiaomi's Android skin has seen a lot of popularity over the years, particularly in European and Chinese markets. MIUI is one of the more heavily modified OEM skins, and that's why it's enjoying more polarized opinion. Despite its big difference to vanilla Android, MIUI 9.5 runs smooth and looks nice. Starting off, there is no app drawer, and there's never really been one in MIUI except for a few custom themes that offer the shortcut. Of course, you can always install a third-party launcher if you really miss the app drawer. Here are the default home screens on the Redmi S2. There's a weather widget in the upper right corner across from a large clock widget. There is a Quick Card pane, the leftmost one. It's quite similar to Today's page in iOS. It contains different cards with relevant information - recent apps, step counter, notes, calendar events, the weather, and favorites, among others. You can configure what shows up here, or you can disable this altogether. The app switcher feels like it came out of iOS - apps are represented by appropriate thumbnails in the same manner, but there is an additional key for the Split Screen mode. MIUI 9 adds native support for multi-tasking via the new Split Screen feature. It allows you to launch two apps side-by-side. All native apps support it and, luckily, all third-party apps with support for any kind of split screen mode work flawlessly on MIUI 9 side-by-side view. Oddly, our Xiaomi Redmi S2 came without themes support, but that might be a market-dependent thing. MIUI v9 also offers a Security app. It can scan your phone for malware, manage your blacklist, manage or restrict your data usage, configure battery behavior, and free up some RAM. It can also manage the permissions of your installed apps and allows you to define the battery behavior of selected apps and applies restrictions only to the apps you choose. MIUI also offers proprietary Gallery, Music, and Video player. If you are running on a Chinese ROM, then the Music and Video app will also allow access to local (paid) streaming services. 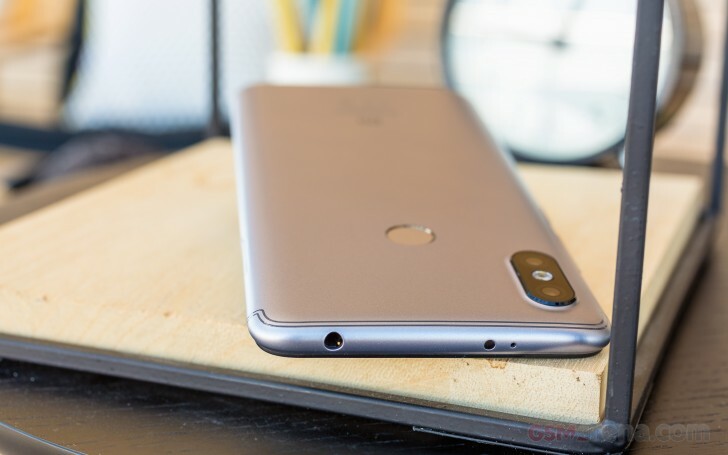 The Xiaomi Redmi S2 (Y2) is powered by the Snapdragon 625 chipset, not the most recent iteration in Qualcomm's popular 600 series. But until recently the chip was the most popular choice for the mid-range series and now we have it employed by a budget smartphone with a 720p display. And that's a big deal. The Snapdragon 625 has a rather classic setup found in many mid-rangers in terms of CPU configuration - eight Cortex-A53 cores clocked at up to 2.0GHz. There is also a capable Adreno 506 GPU, which should thrive on a 720p screen. Finally, you can get the Redmi S2 with either 3 or 4 gigs of RAM (depending on the storage configuration). We'll kick off the performance measurement with GeekBench. As usual, we got some decent numbers - the Redmi S2 processor is doing a good job for the class outperforming every other device but the Realme 1 with its A73 cores. On its own, the A53 core is still a good performer. The Adreno 506 is still a very decent GPU for 1080p gaming more than 2 years since its introduction. But having it handle 720p graphics should be an easy-peasy task for it. Indeed, the Redmi S2 scored the best results in its class on the onscreen tests and completed everything hassle-free. Finally, we ran our usual compound benchmarks. 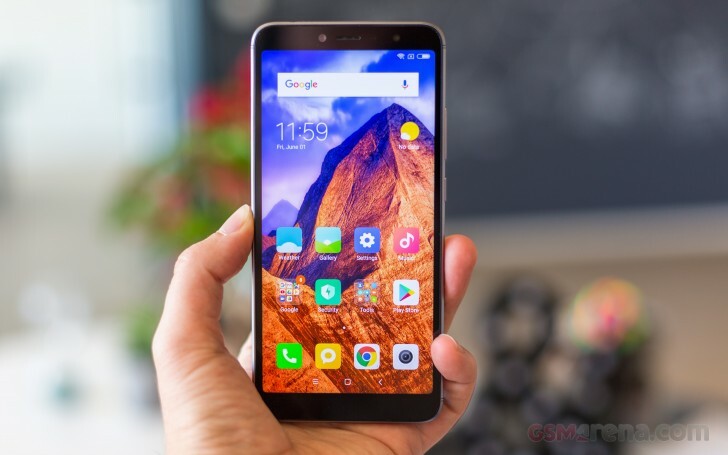 The Redmi S2 did good, but nothing impressive here. Its scores fell around the middle of the charts, but they are still more than decent for an entry-level-priced device. The Snapdragon 625 has found a new home in the budget market. Its processor is more than enough for the class, while the once-balanced Adreno 506 seems like a beast when living under a 720p screen. Other benefits are the high-end 14nm manufacturing process, which makes the S625 silicon quite power-efficient and keep it cool under peak load. So, as far as the Redmi S2 performance is concerned - it's just brilliant and offers a lot more punch than many competitors.